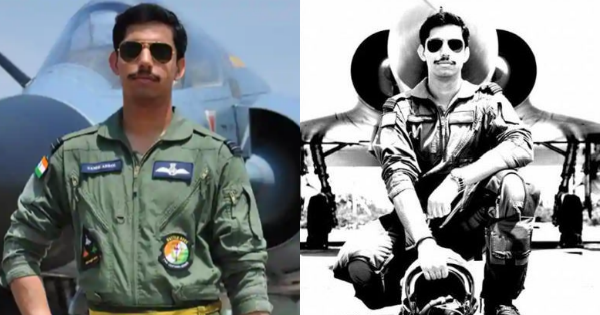 We lost two young pilots of Indian Airforce, Squadron Leader Samir Abrol and Squadron Leader Siddhartha Negi bother were brave test pilots and these two young officers lost their lives after HAL upgraded Mirage2000 crashed during a test flight. 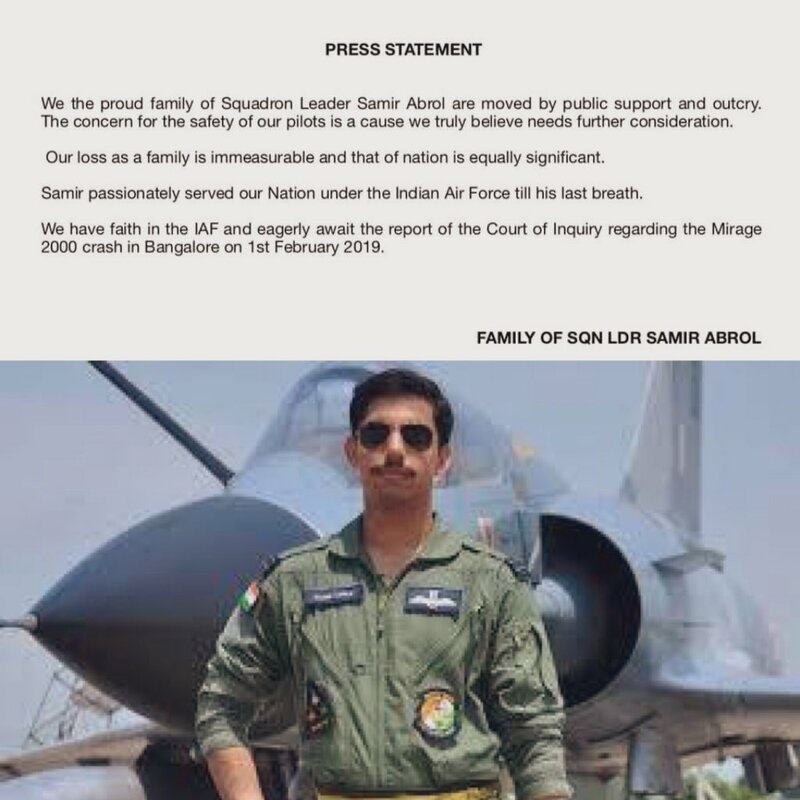 Sqn Ldr Samir Abrol was from Ghaziabad, he was cremated with full honors at the Hindon cremation ground on 3rd Feb 2019. 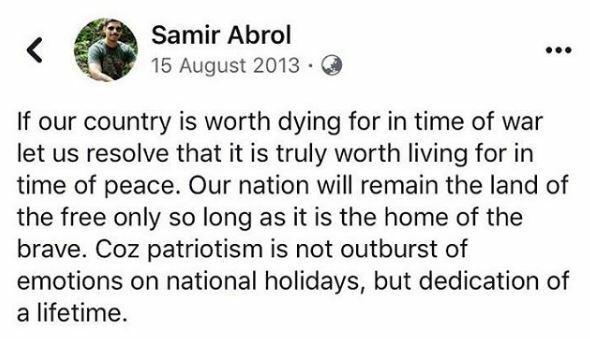 Sqn Ldr Samir Abrol’s family had no defence background but Sqn Ldr Samir Abrol always shown an inclination to join the Indian Airforce ever since he was a child. Here are some inspiring facts about Sqn Ldr Samir Abrol which will motivate the future air warriors. “Samir was very interested in fighter planes and their acrobatics ever since he was a child. He had filled up admission forms for the National Defence Academy (NDA), engineering and other services even before he had appeared for his class 12 examinations. He cleared the NDA first and the entrance exam results were declared three days after his class 12 result was announced, in May, 2004,” his father said. Sqn Ldr Samir Abrol was one of the youngest test pilots our country had, he was the top-notch fighter pilot and had the dangerous work to test aircraft before approvals. We appreciate the hard work he must have put in to become what he was and he will always be remembered for the service to the nation.